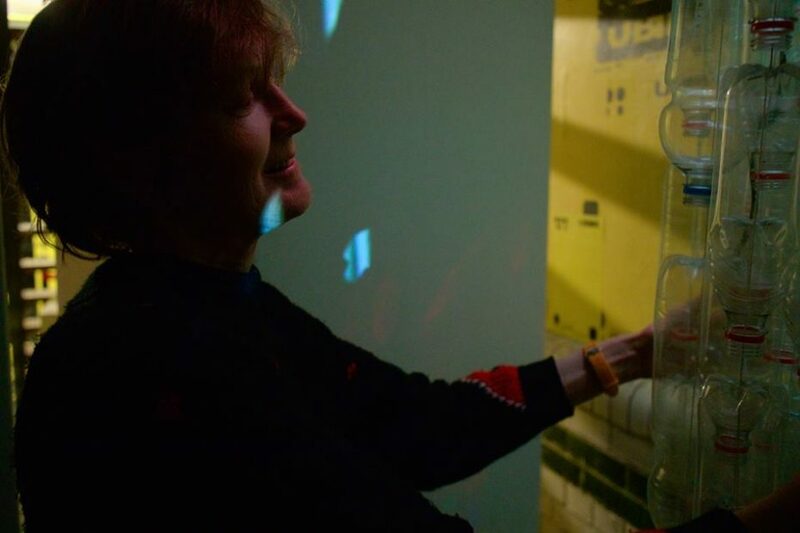 WORM’s Avantgardistic State regularly offers opportunities for dedicated creatives and Rotterdammers alike to make new work, interact with their peers and develop their own knowledge base. They can draw on the large reserve of equipment and in-house know-how at WORM. WORM’s knowledge and experience also draws on many disciplines, traditions and technologies. 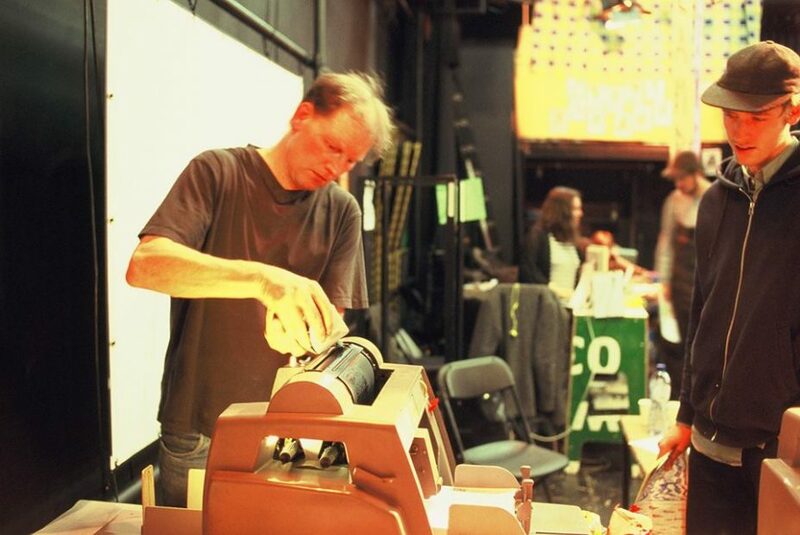 During the autumn of 2017, WORM hosted four “craft camp” festivals that showcased the expertise and facilities currently available on the Boomgaardsstraat: Noodlefest, Filmwerkplaats Festival, Zine Camp and Instruments Make Play. 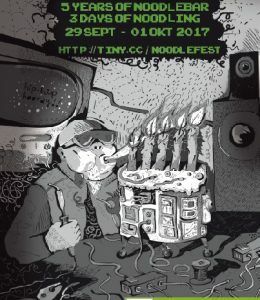 Noodlefest is the brainchild of Dennis Verschoor of Noodlebar, an organisation that is concerned with the development of electronic music using modular synthesizers. 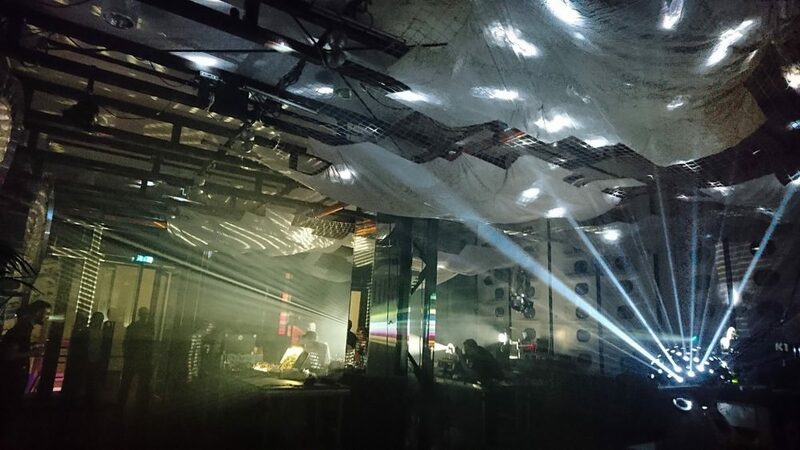 Noodlebar organises monthly stages for modular synthesizer acts in Rotterdam and works as an unofficial hub for artists working in this field worldwide. Noodlebar also works with WORM Sound Studios, both recording and maintaining modular and vintage synthesizers. Dennis explains his love of modular synthesizers in this specially commissioned WORM video. 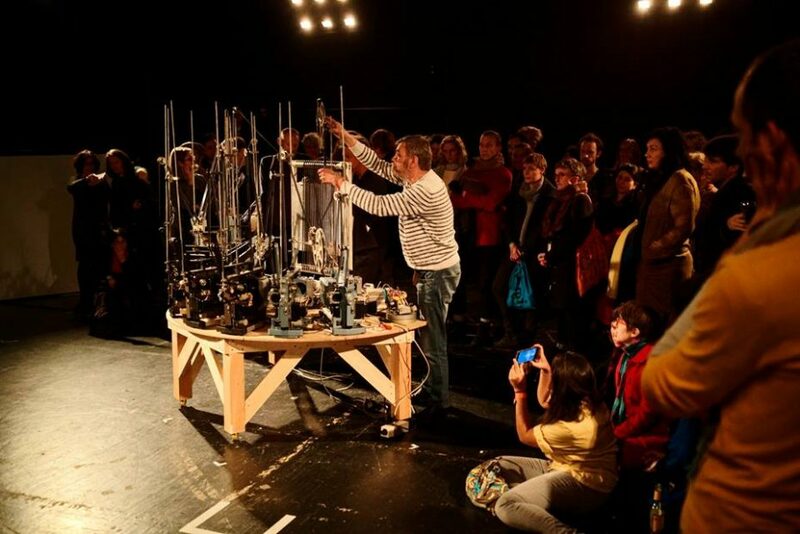 InstrumentsMakePlay is a festival created by Lukas Simonis and Henk Bakker. 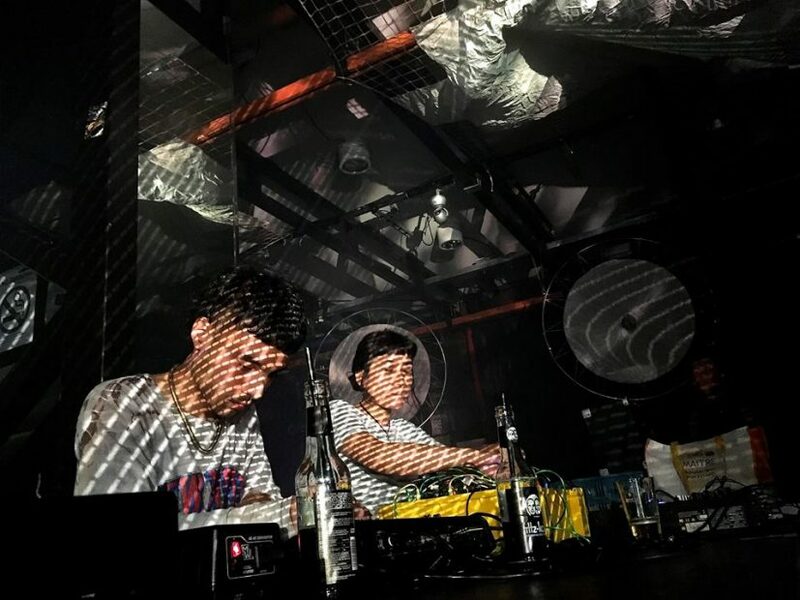 They preside over WORM Sound Studios, and run many events in both WORM, in Rotterdam and internationally. InstrumentsMakePlay festival focused on the makers and players of self-built and invented instruments. Removing barriers between the musician or maker and their instrument highlights an interesting aesthetic; the focus is not on the instrument itself (which can be anything, from a tiny whistle to a person-sized installation), but on the performer’s intentions, or unique ways of building instruments. The festival ran in parallel with The Sound of Ketelmusic residency in Slash Gallery. 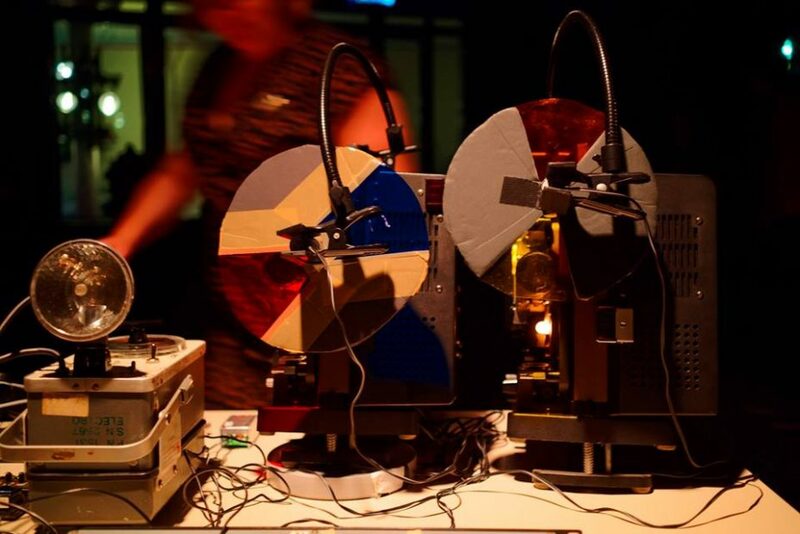 Filmwerkplaats Festival is an event run by Filmwerkplaats; an artist-run workspace dedicated to DIY analogue practice in film. 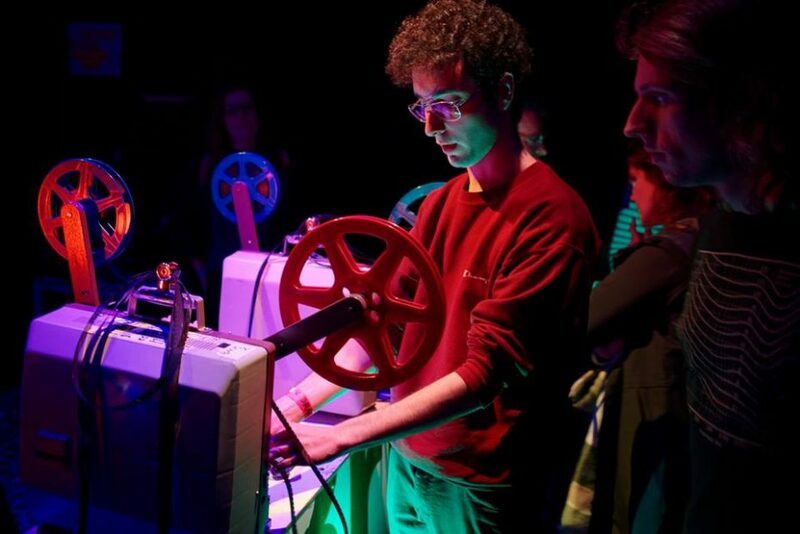 Part of a larger network of artist-run labs in Europe, Filmwerkplaats functions as a centre for new filmic experiments and debates around film creation. Back to the Future: Project! 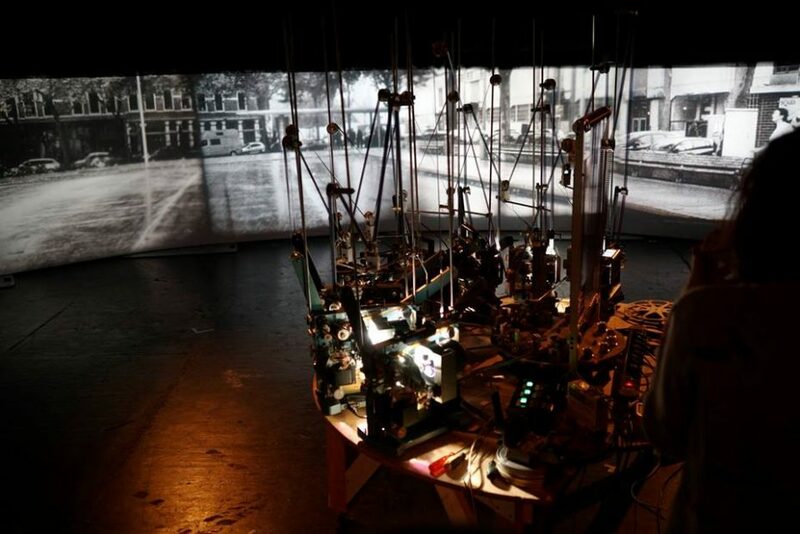 concentrated on the interface between analogue moving images and optical sound, and the future of the film medium; specifically in terms of contemporary artistic developments and their historical contexts. 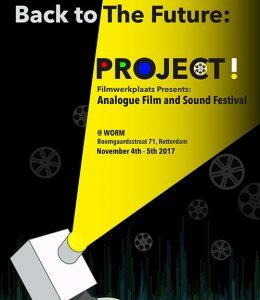 Photos from Filmwerkplaats Festival: ‘Back to the Future: Project!’ (November 2017) can be found here (WORM Facebook). 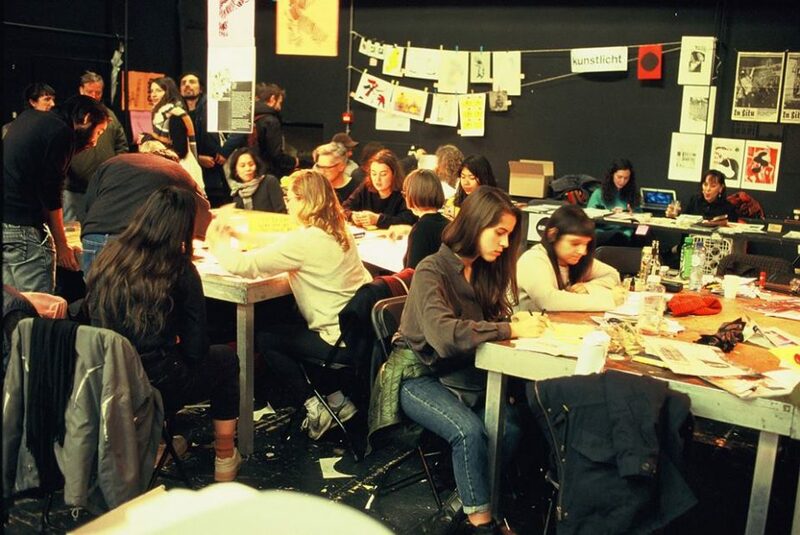 Zine Camp and WORM see the creation of fanzines as a vital form of alternative, independent expression. 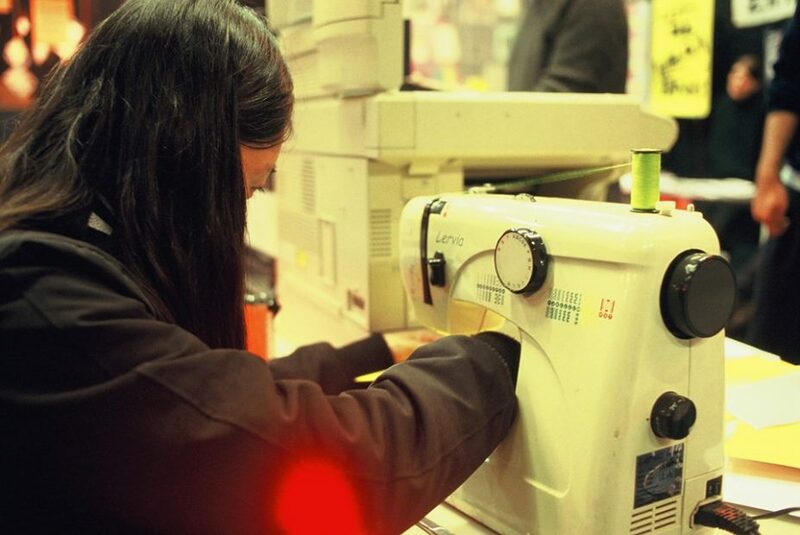 Zine Camp describes itself is an open workspace connecting those who make alternative publications; both in Rotterdam and those working nationally or internationally. The aim is to make work together, but also to provide a space and place to socialise and collaborate, all the while fostering the growing community of alternative makers in the NL. Zine Camp Festival normally collaborates with WORM’s UBIK in providing a space and facilities for this community. 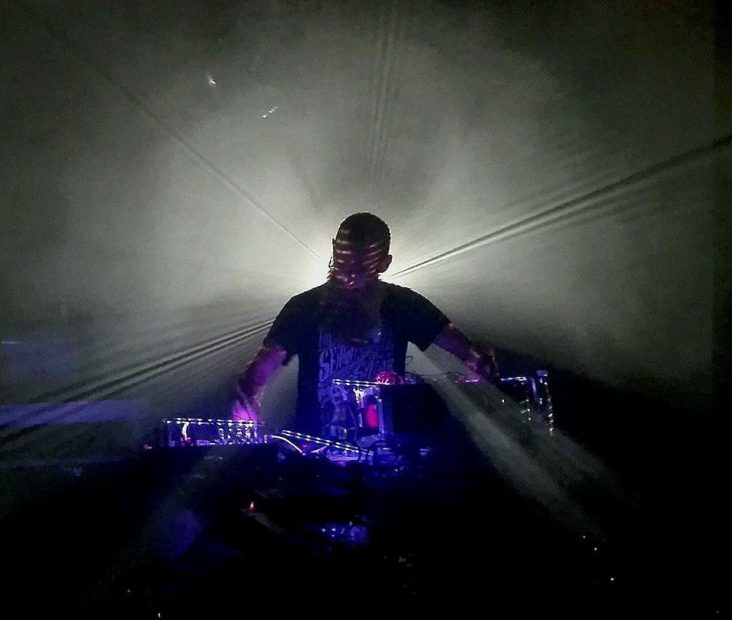 In addition, WORM also holds monthly zineclub nights at The Pirate Bay. Photos from Zine Camp (November 2017) and more information on the organisation can be found here. WORM’s in-house expertise and facilities revolve round four main hubs: WORM Sound Studio, Filmwerkplaats, WORM Pirate Bay, and WORM’s Black Hole. Each offers a different possibility for a creative; WORM Sound Studio has a vast array of electronic audio equipment, both analogue and digital; WORM Pirate Bay acts a free-to-use reference, offering up WORM’s huge archive of underground and alternative material; Filmwerkplaats is a true maker space for those concerned with analogue film techniques; whereas the new maker space in WORM’s UBIK can be employed for theatre, visual arts, or performance-based activities.